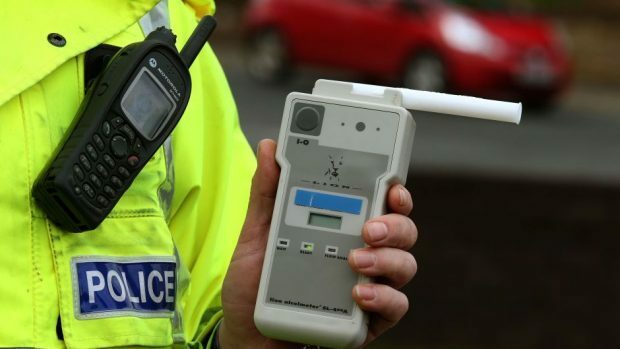 A 36-year-old Inverness man who admitted his fourth drink drive related offence in the last 20 years avoided a jail sentence yesterday. Sheriff Gary Aitken decided at Inverness Sheriff Court to impose a community payback order on John Fraser of Abbey Court. He had earlier called for a background report on Fraser and after reading it, he heard a plea from defence solicitor Neil Wilson not to imprison his client. Last month, Fraser had admitted driving when just over the limit in Telford Road on November 17 last year. His blood alcohol reading was just one over the 50mg limit. Mr Wilson said Fraser had three analogous offences in 1997, 1998 and 2010. He added: “His previous convictions put him in a difficult position. He made a calculation to drive and he was only just wrong. “Four years ago, it would have been correct.” Mr Wilson, who was referring to legal limit being reduced from 80mgs in 100ml of blood, added. He said he hoped that the low level and the contents of the background report would avoid custody. He placed Fraser under one year’s social work supervision, ordered him to carry out 150 hours of unpaid work and banned him from driving for three years.